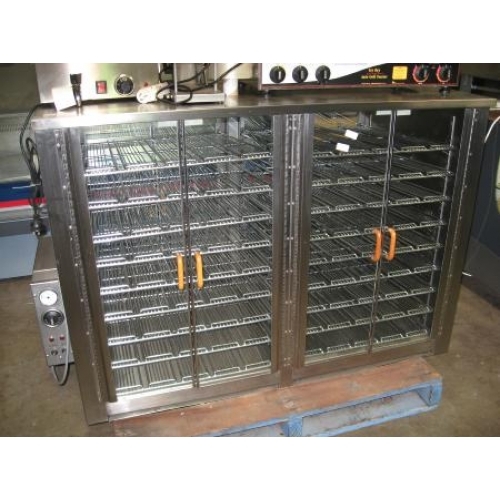 An excellent unit to keep trays or plates for larger quantities of food hot and ready for the servery. Maybe 40 trays depending upon size. 15 amp power to each side.